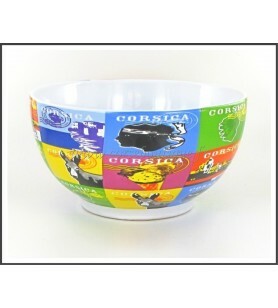 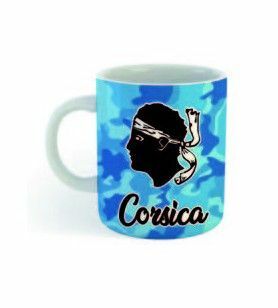 Mugs Corsica There are 75 products. 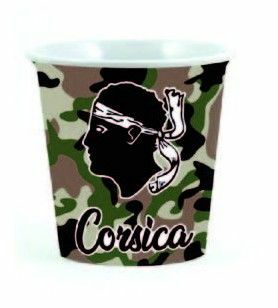 Green camouflaged Corsica mini cupCapacity: 125 ml.Height: 5.5 cm Diameter: 7 cm.A little coffee? 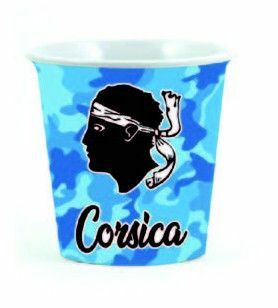 Mini Corsica Cup camouflaged blue Capacity: 125 ml. 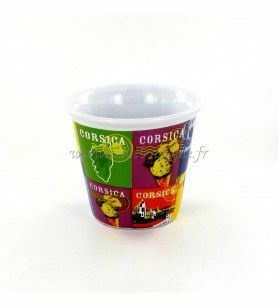 Height: 5.5 cm Diameter: 7 cm. 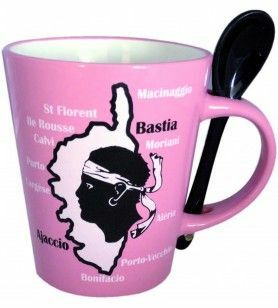 A little coffee?